Pet Emergency? Call the location closest to you 24/7! Our hospital provides emergency care during their normal business hours. However, if you have an emergency after hours, call our hospital and you'll be directed to our the Animal Care Center of Plainfield EMERGENCY located at 14411 S. Rt. 59 Plainfield, IL 60544. We understand that pet emergencies can be stressful, overwhelming and frightening. When you bring your pet to Animal Care Center of Plainfield EMERGENCY, you can do so with total confidence that both your pet’s needs and your concerns will be addressed. You will also be provided with a thorough treatment plan – including cost of care – to ensure transparency while safeguarding your pet’s health. While doing so is not mandatory, you are welcome to bring with you any relevant information – such as previous medical records and/or current medications – when visiting Animal Care Center of Plainfield EMERGENCY with your pet. If your pet requires frequent treatment due to a chronic condition or recurring illness, we suggest maintaining a journal to help keep track of useful information, such as treatment schedules and responses to therapies. A veterinarian is on staff in the hospital during all hours of operation. 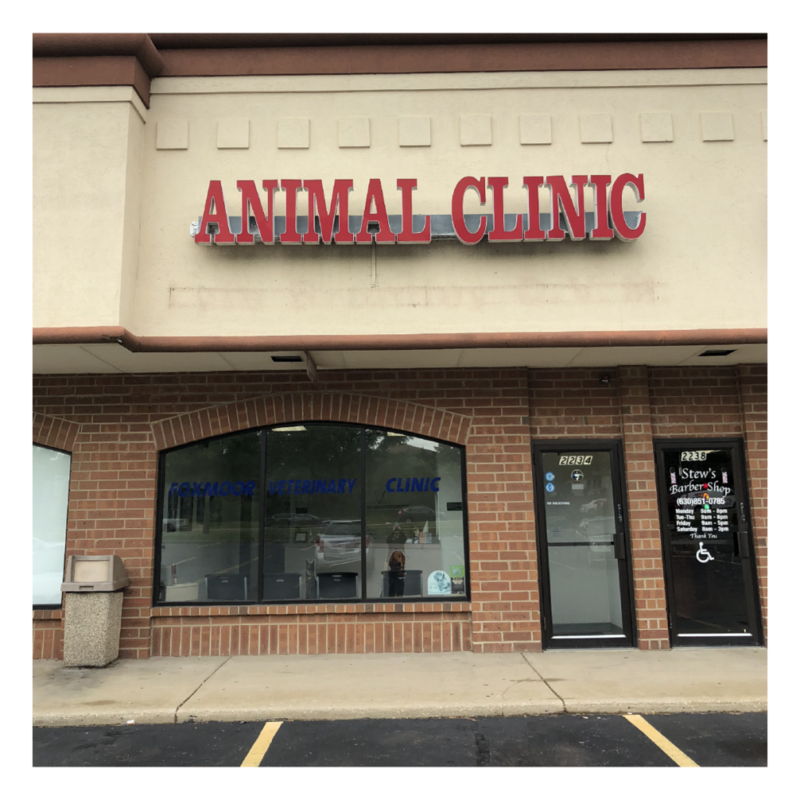 No appointments are necessary to be seen by a Animal Care Center of Plainfield EMERGENCY physician.